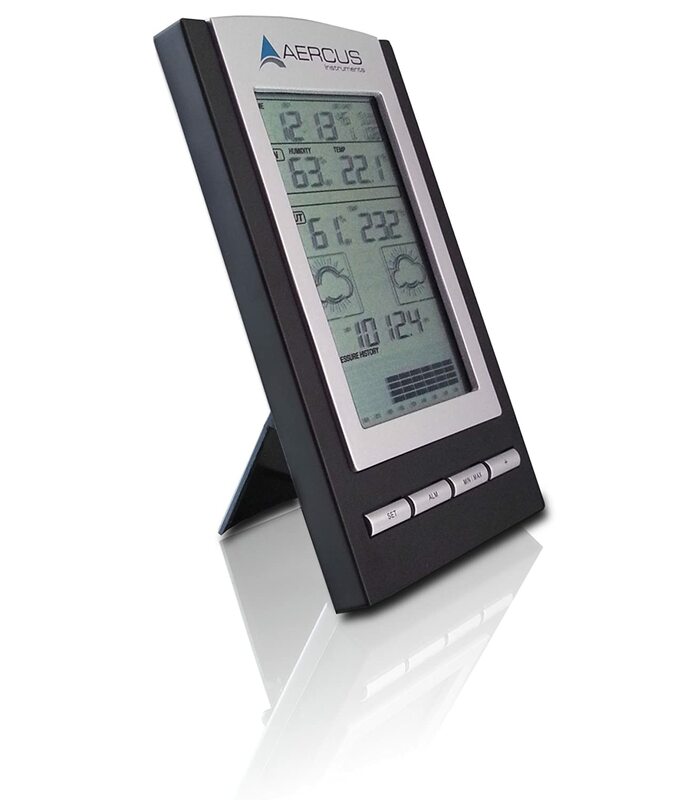 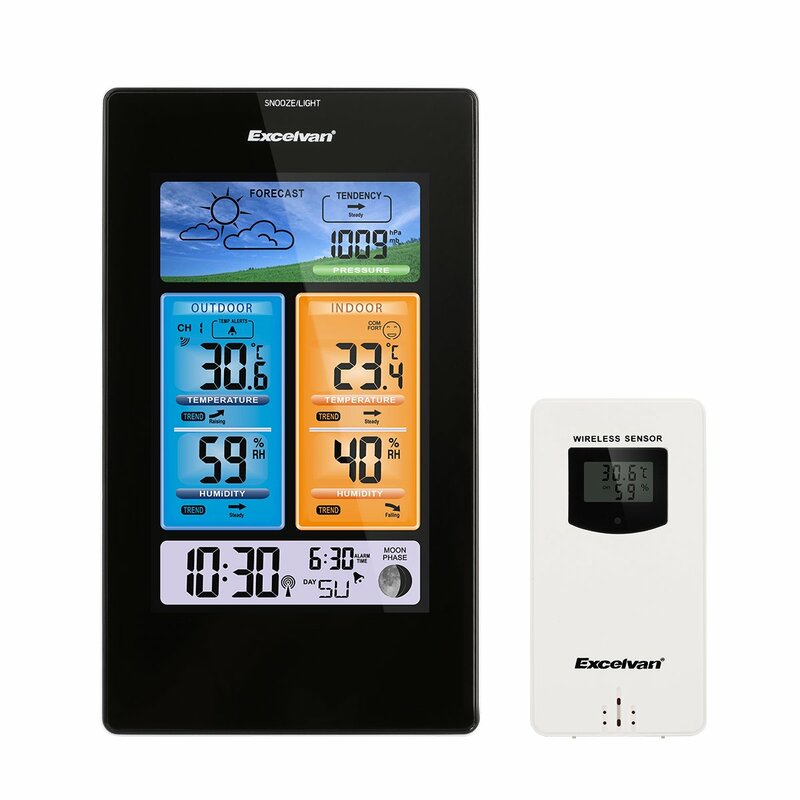 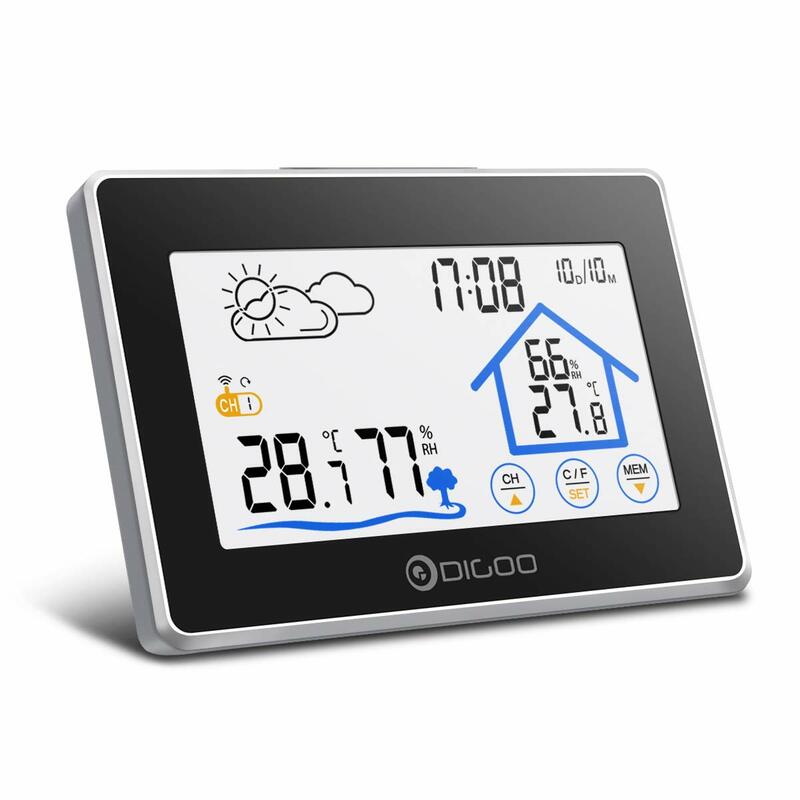 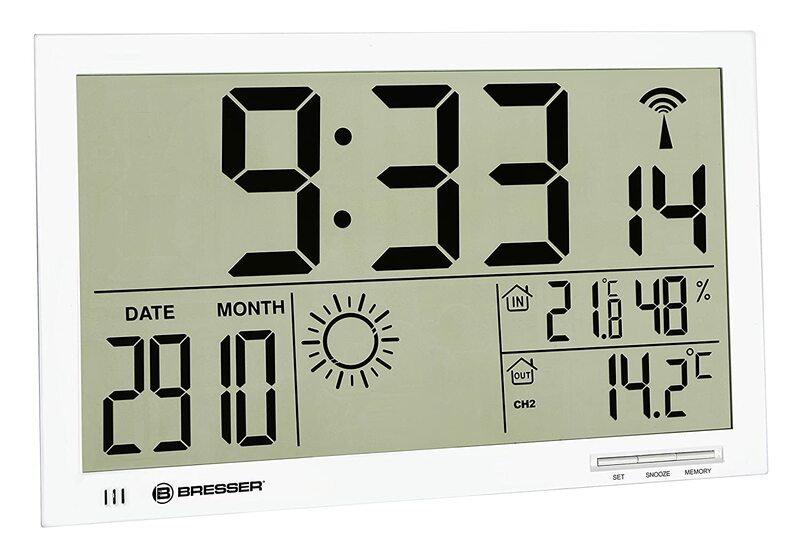 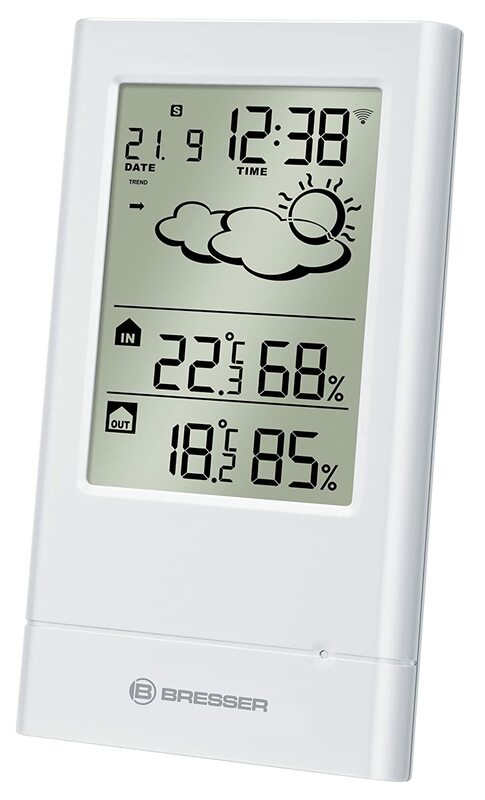 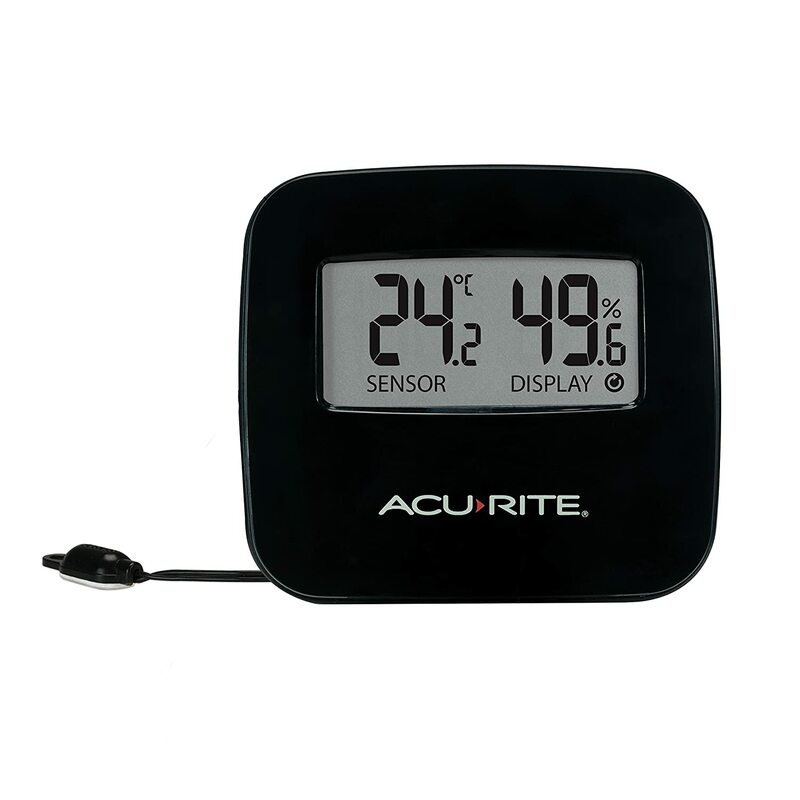 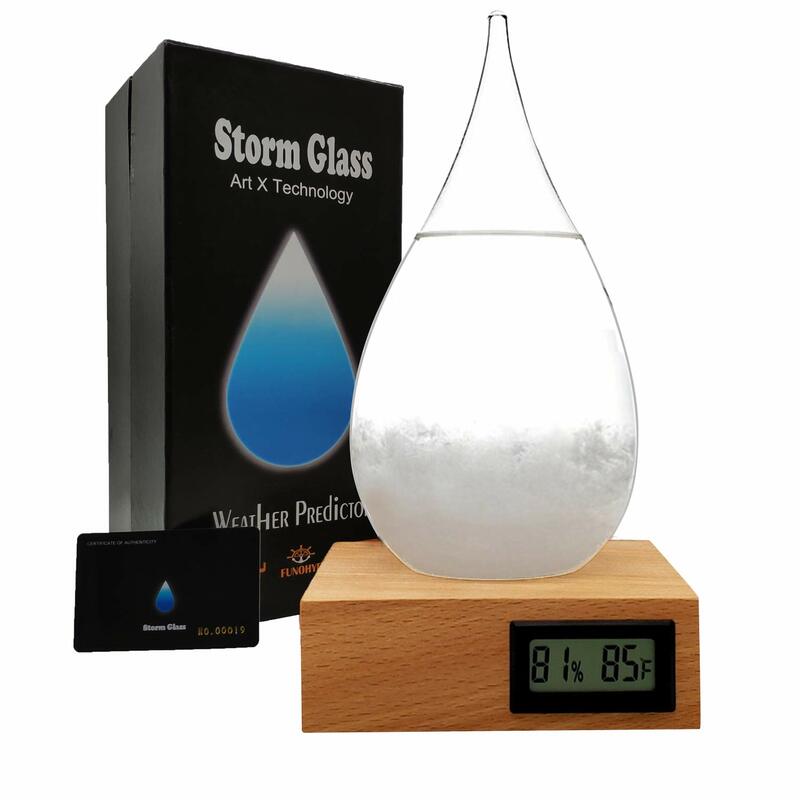 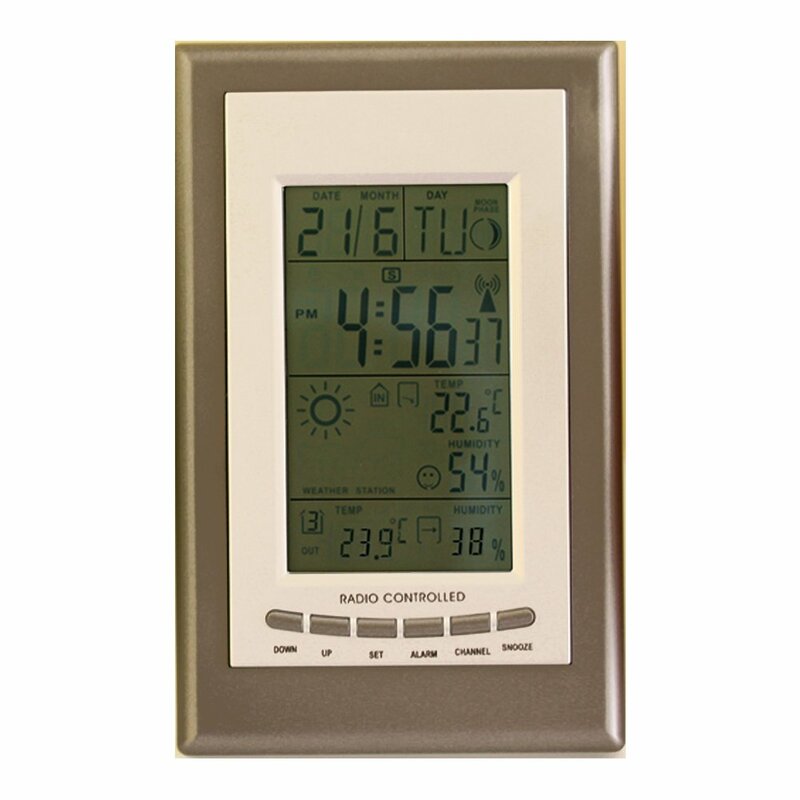 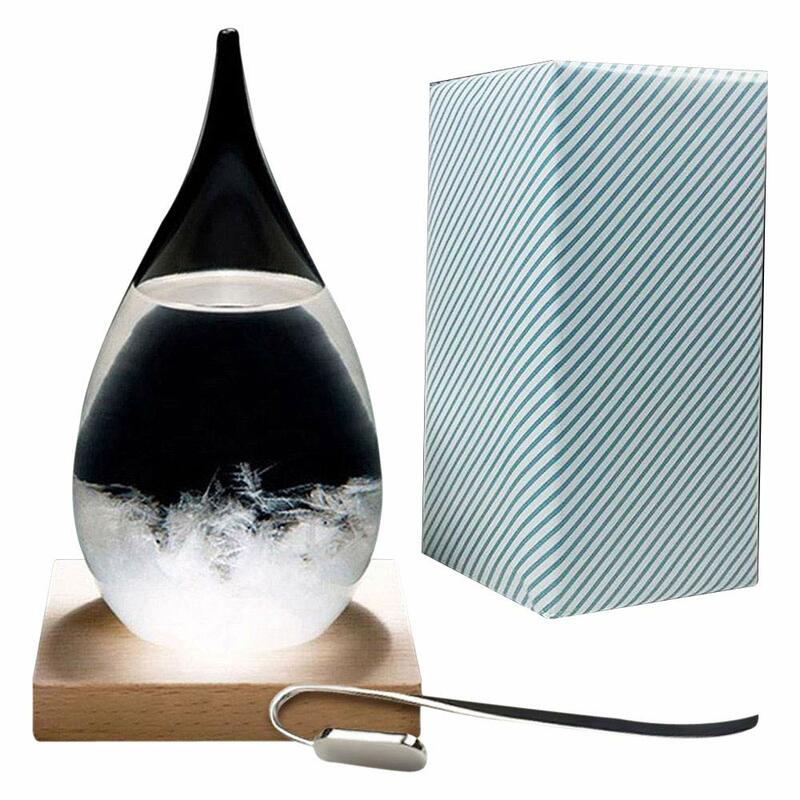 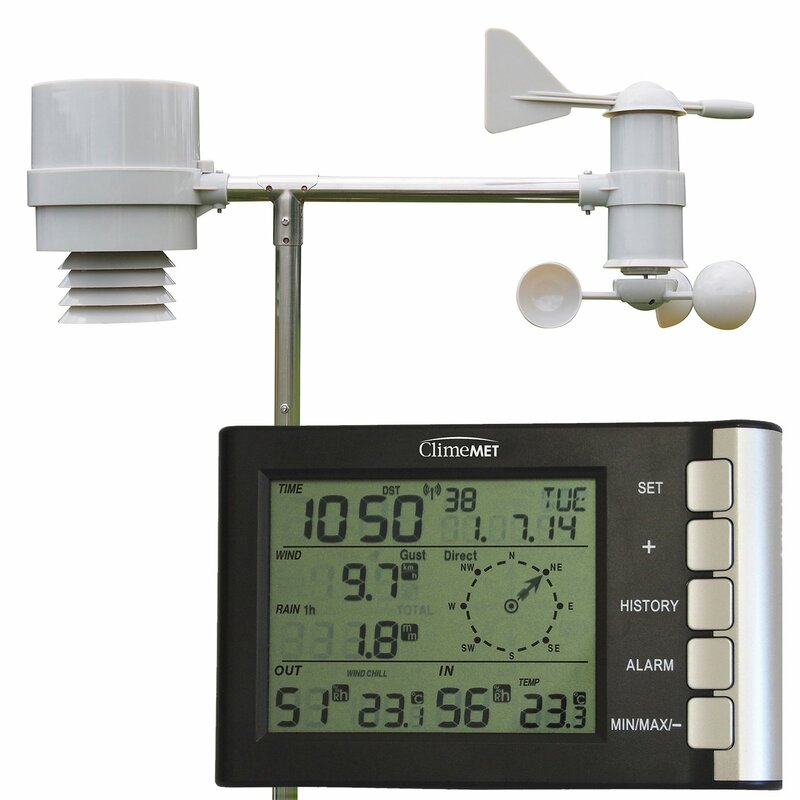 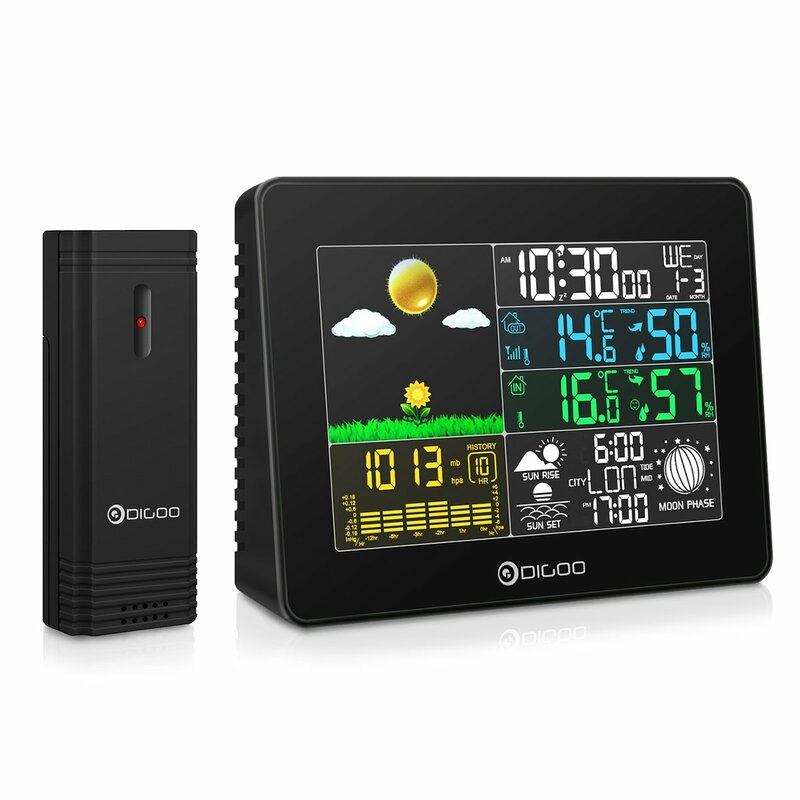 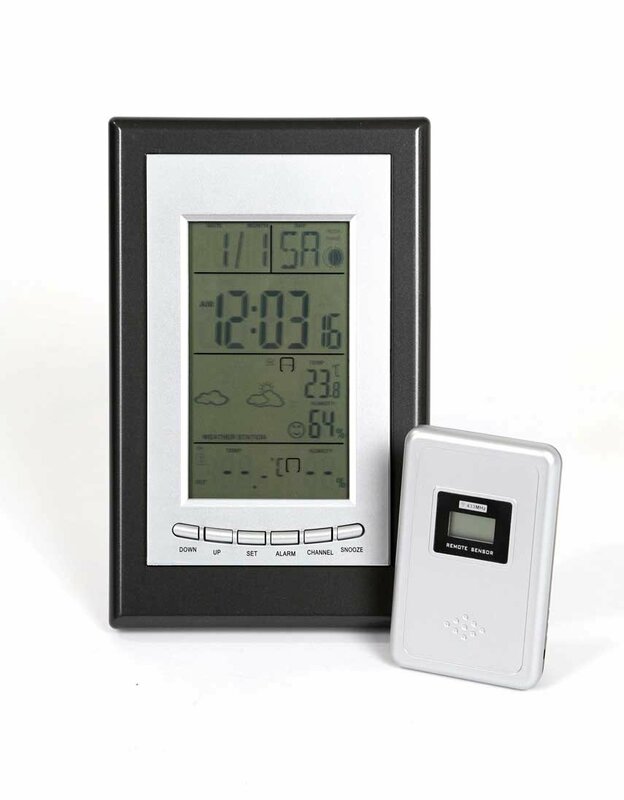 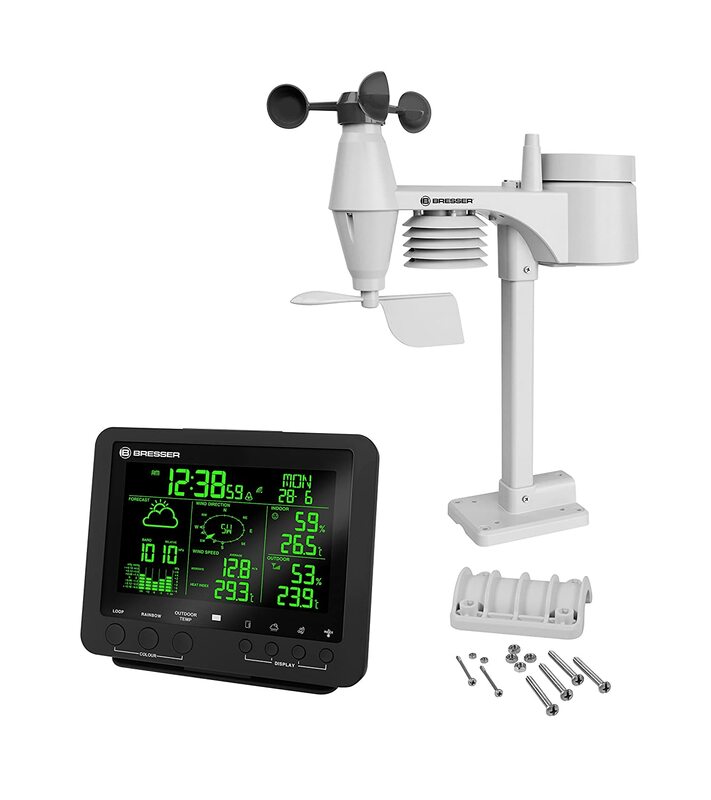 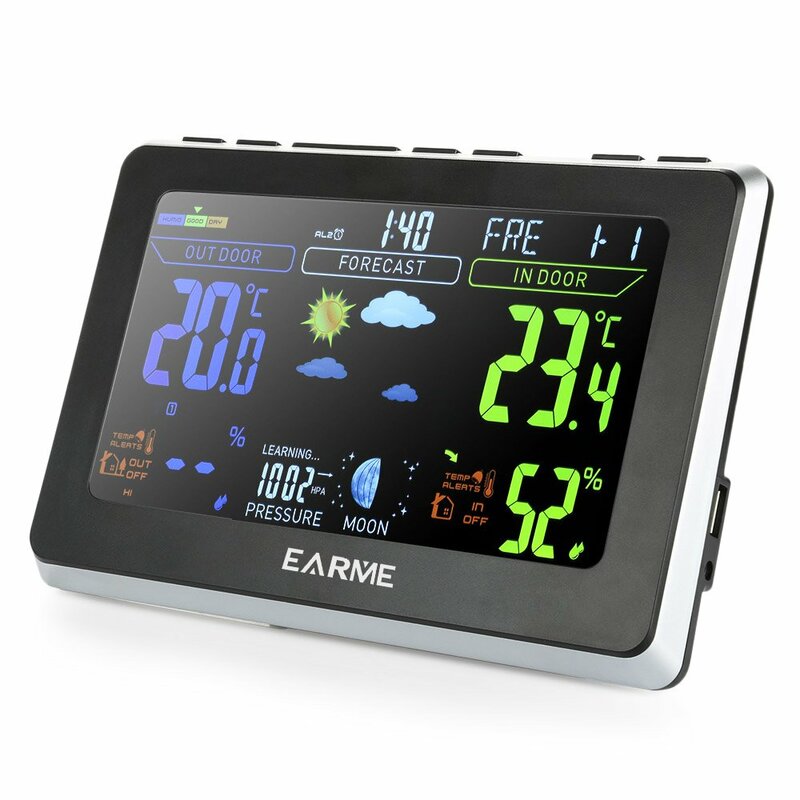 ClimeMET CM2000 Professional Wireless Weather Station Includes FREE EasyWeather Computer Software. 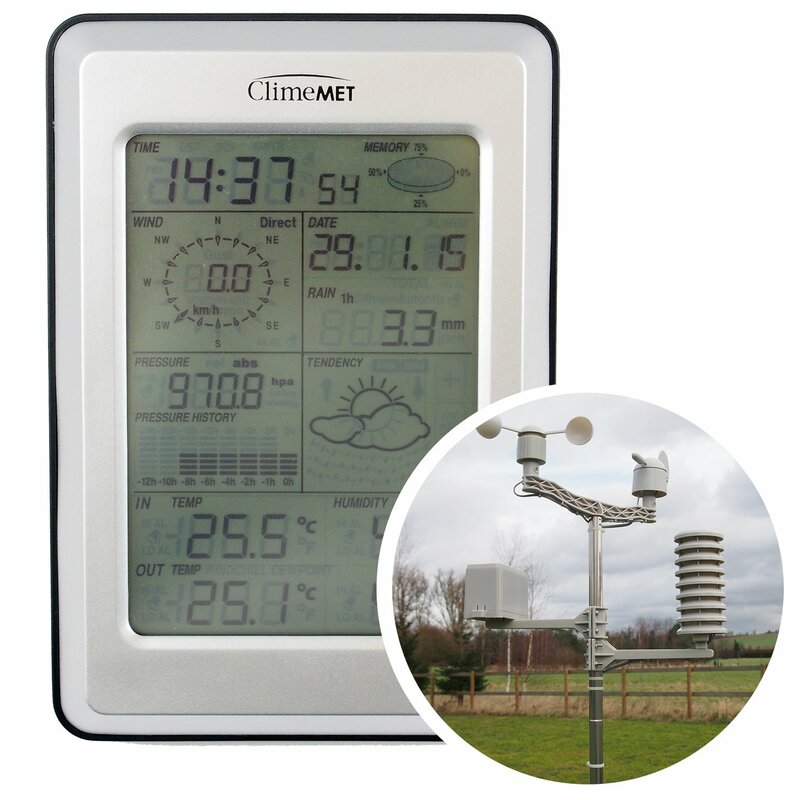 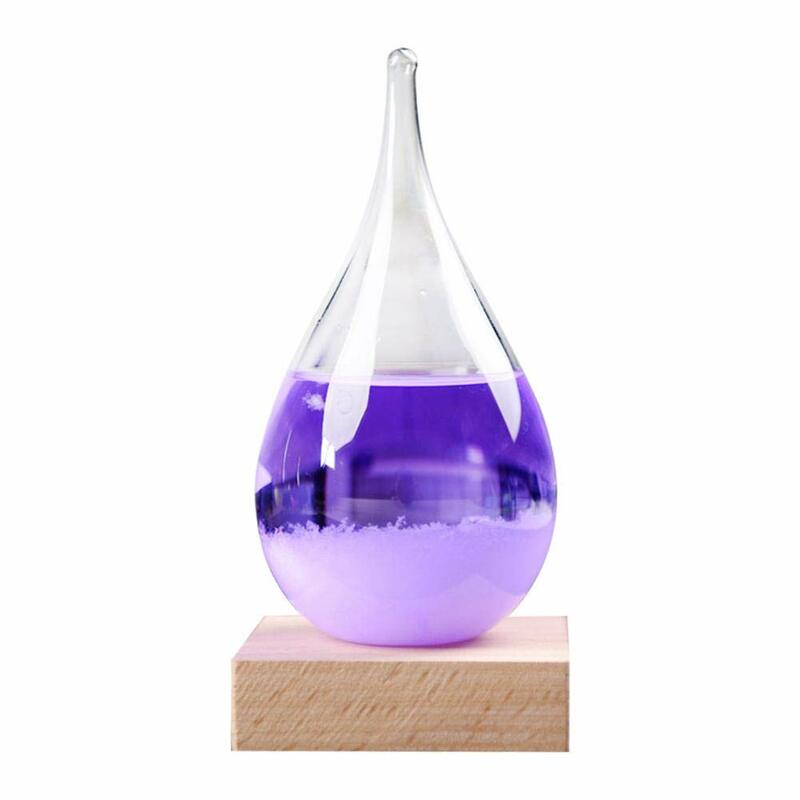 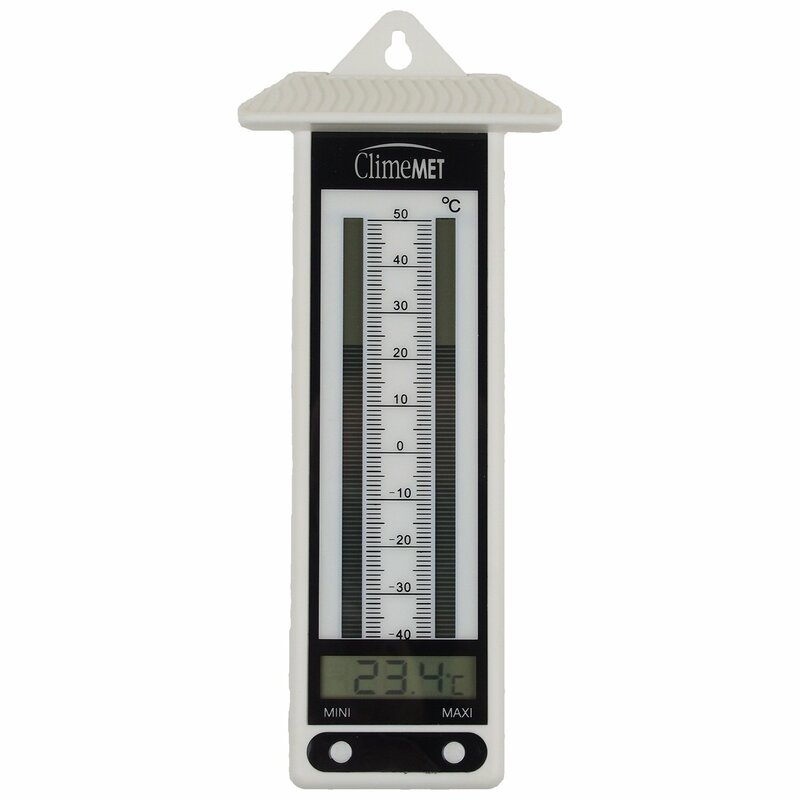 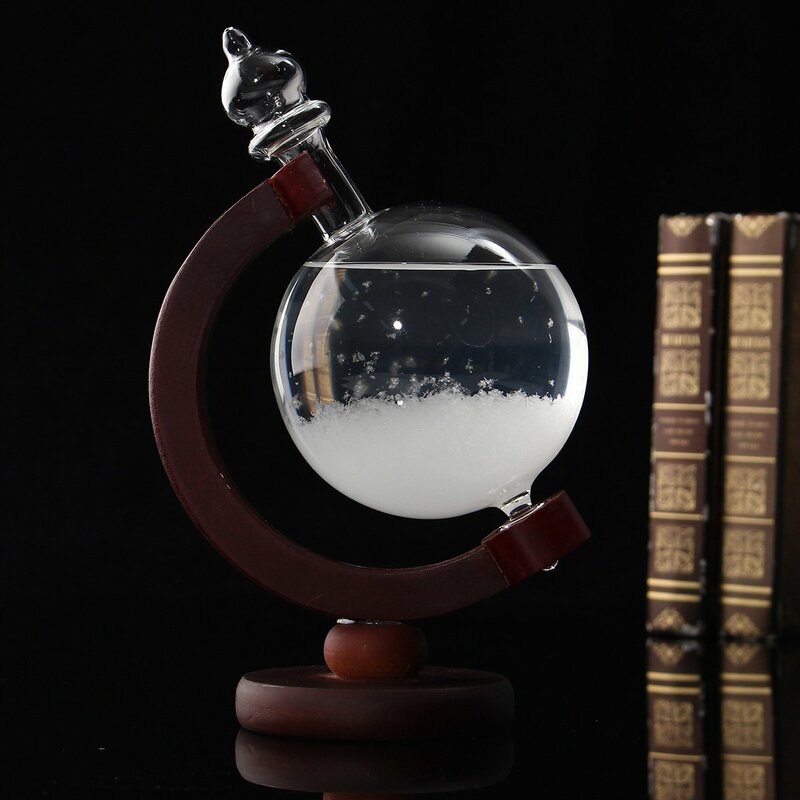 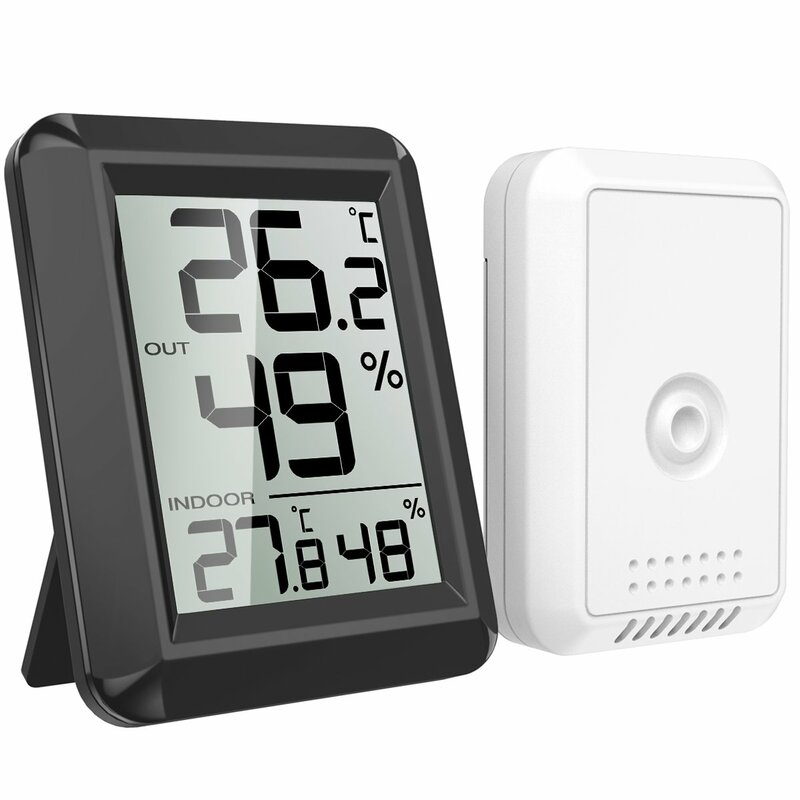 ClimeMET CM2026 Home All In One Professional Weather Station. 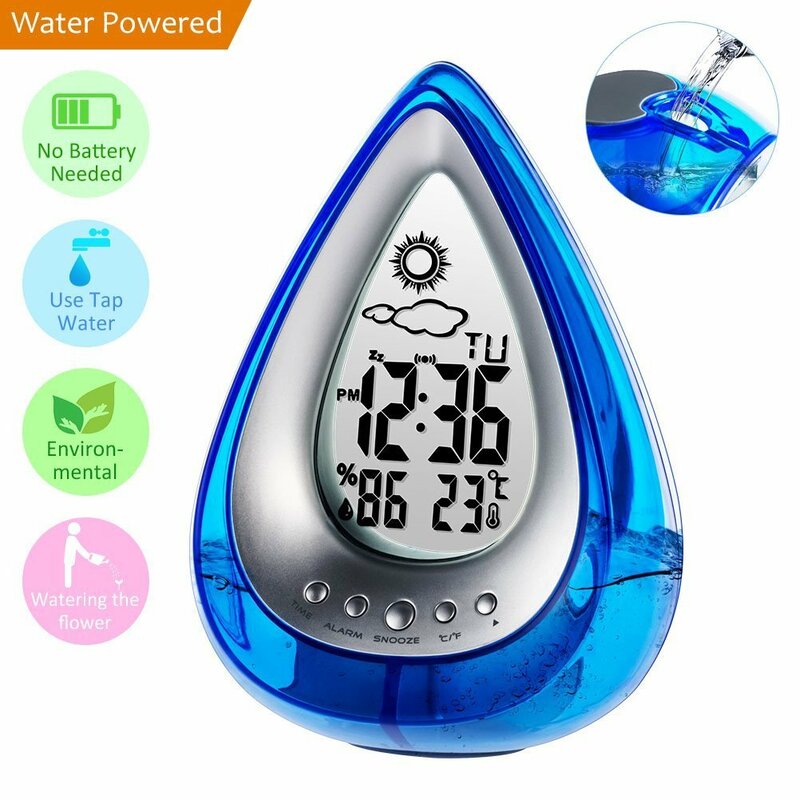 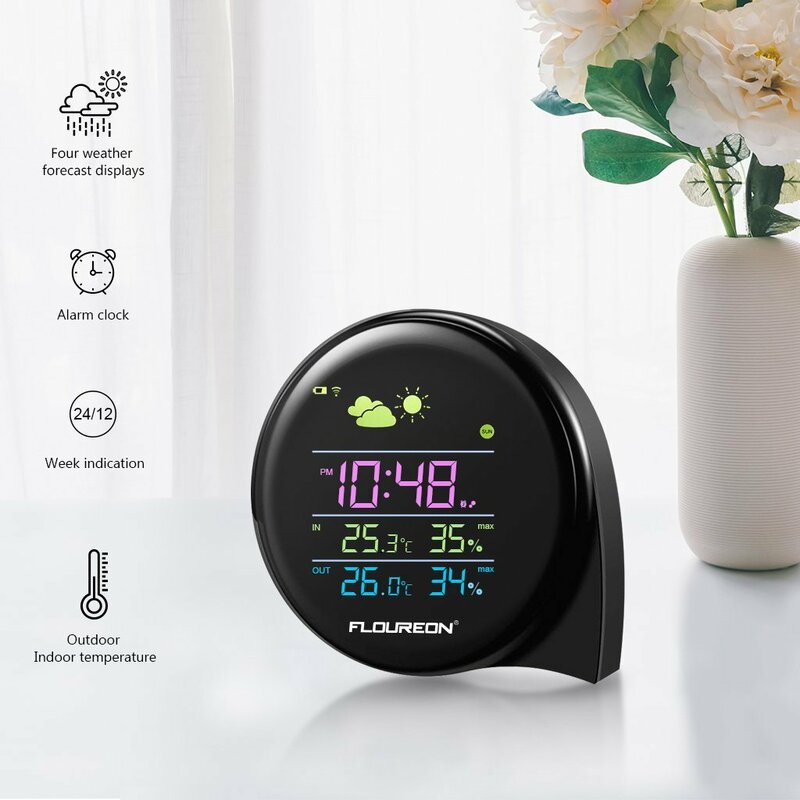 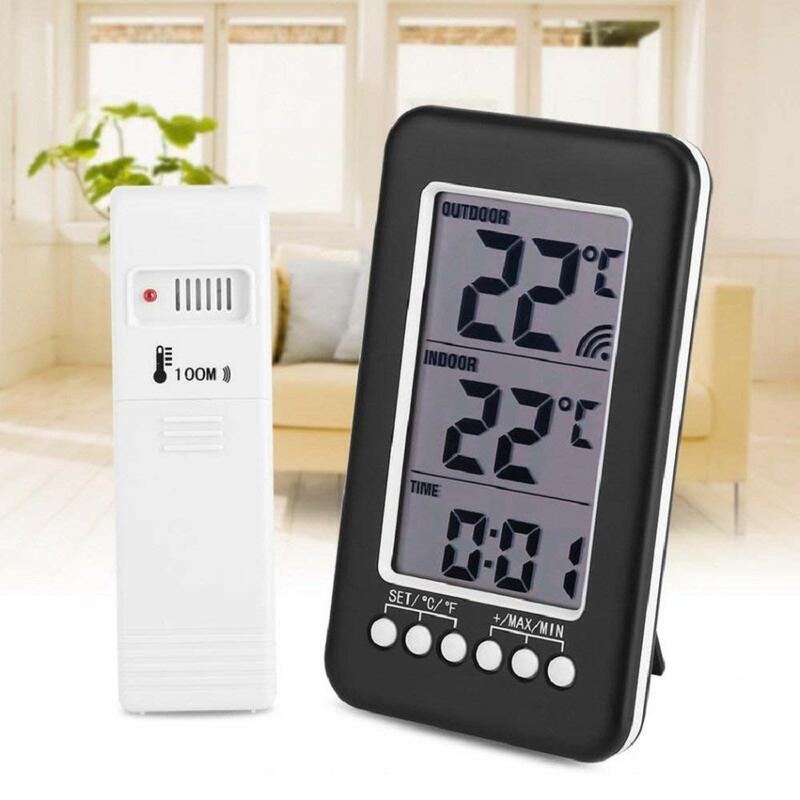 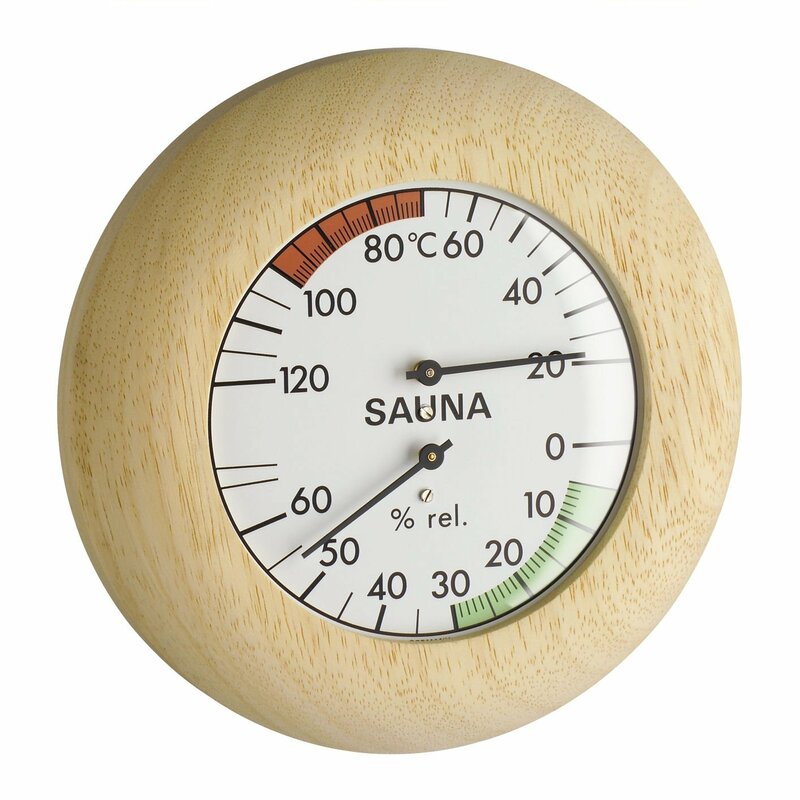 Dupeakya Refrigerator Thermometer Wireless LCD Digital Indoor/Outdoor Thermometer Clock Temperature Meter for Home,Office Comfort.